We all know how crazy busy craft fairs can be. One minute you’ve got your booth all laid out perfectly and you’re waiting for customers to come by, and the next you’re trying to help five customers at once and answer a dozen different questions about your products. It can be very stressful! 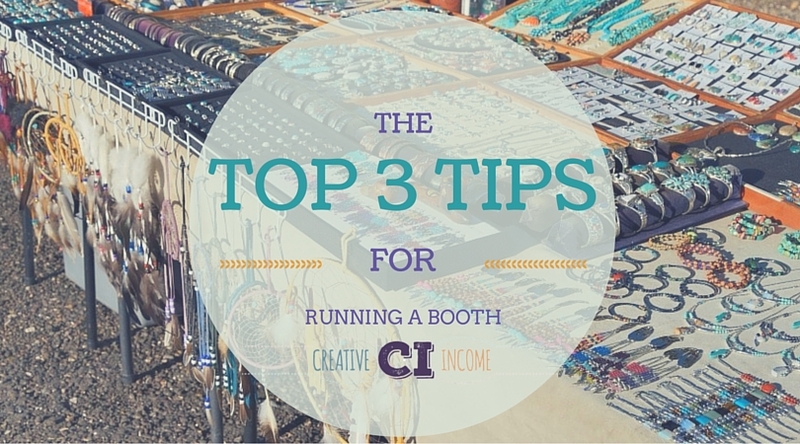 That’s why we’ve complied this short and sweet little list of The Top 3 Tips for Running a Booth! Whether you’re a first-time seller at a craft fair or a seasoned professional, you can always use a hand improving your business. 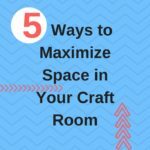 And with so many different factors that contribute to the success of a craft fair show, it can be helpful to focus on just three main tasks. 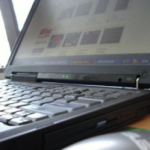 You might think that branding is only important for big businesses or large corporations. But that couldn’t be farther from the truth! If you want customers to get to know your products and your style, then branding should be at the top of your list. Branding yourself and your products helps you present a consistent face to the public – and makes it easier for customers to remember you. And if customers can easily remember you, then they are more likely to come back! The saying “It’s all about who you know” has never been more true. And we’re not just talking about customers. You should be networking with EVERYONE. 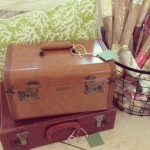 Make friends with the other crafters and sellers at your fair. Get to know the event organizers. The more people you know and the more good relationships that you establish, the easier it will be to get your name and your products out there. Don’t be afraid to talk yourself up! We suggest to do this before, during, and after every craft fair. Post sneak peeks of your products to Facebook and Instagram to get customers excited about what you have to offer. When you’re selling in person, engage with your customers and be detailed with your product descriptions. And after each event, make sure to post on social media about how much fun you had, and how thankful you were to meet everyone who came out! For more tips on how to run a successful craft booth, check out Shades of Blue Interiors’ post, How to Sell Out: My Tips for Running a Booth. Comment below and let us know, what are your best tips for running a booth?